Don Cobb (Leonardo DiCaprio) is the best in the world. He's a veteran with special training that enables him to steal secrets hidden in people's minds by invading their dreams. No one else can do what he does, as well as he does. Since his days in the military, he's been offering his services to the highest bidder as an expert in corporate espionage. But now, his skill has him on the run - running for his life, running to get his life back, running away from his own dreams, running so he can dream. An unknown enemy seems to be able to read his every move. And yet this enemy offers him what he desires the most - his life back as he knows it. But getting his life back will cost him. He is asked this time not to steal an idea but to plant an idea in the mind of another person so that they believe that the idea is their own - thus the name of the movie "Inception". However, this is not as easy as stealing an idea that's already in someone's mind. In order for someone to believe and be convinced that the implanted idea is their own, they have to believe that they were the originators of that idea. How one does that is what makes this offer so difficult. Yet, should he be able to pull this off, Don Cobb can clear his name of murdering his own wife and get back to his children. If you are looking for a movie that's going to make sure all the loose ends tie neatly together, this isn't it. However, if you are interested in a moviegoing experience that will keep you on your toes and, yes, even mess with your mind of reality, you'll enjoy Inception. This is one of those movies that had me wanting to see the movie over again just so I can pick up on things I had missed the first time and to help me process everything that was going on in the movie. Think Ususal Suspects, Sixth Sense - although I don't think Inception is neither as clever nor as good as the above mentioned films. Inception is about two and half hours, but in the end, it didn't seem long enough. Inception is a movie that simultaneous takes place on four planes of reality. It is a mind-bending saga of a man trying to put his life back together. You can read about the summary of the movie on other sites. In many ways, the theme of this movie reminded me of DiCaprio's last movie - Shutter Island, but this one is not as gruesome or scary. 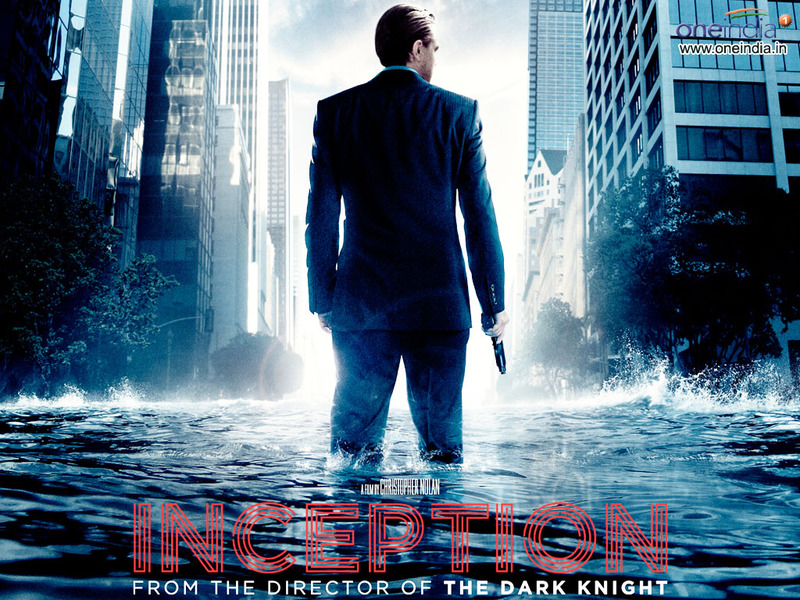 Inception is entertaining, and what's more, it's got my imagination. So, I'm going to see the movie again to see the things I missed the first time.